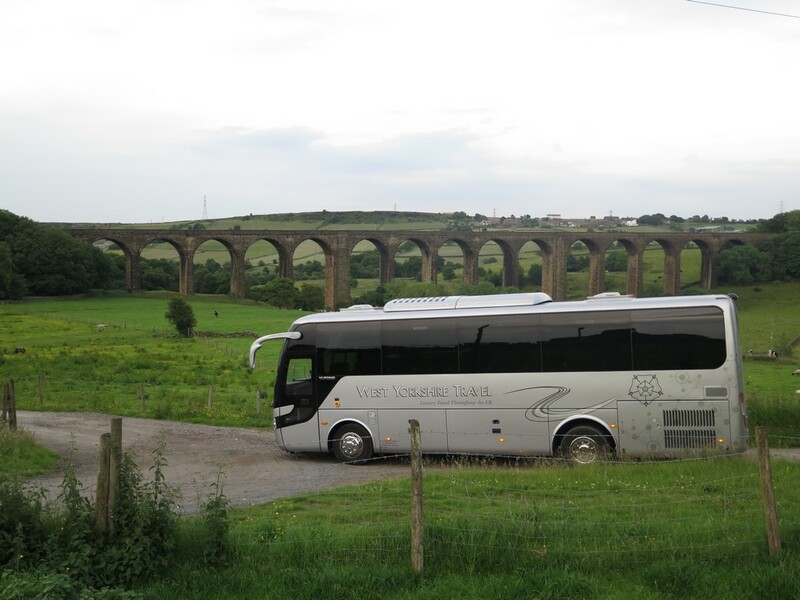 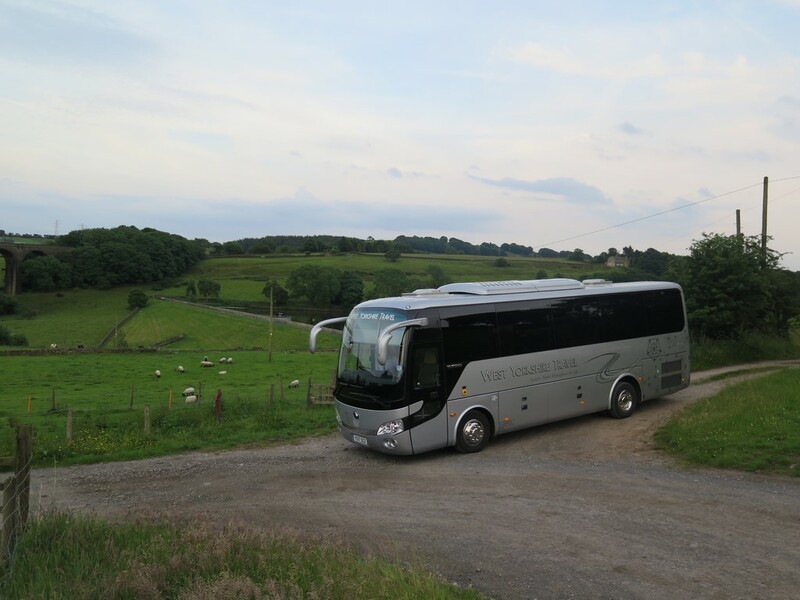 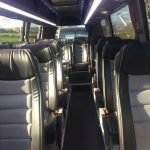 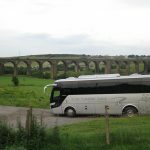 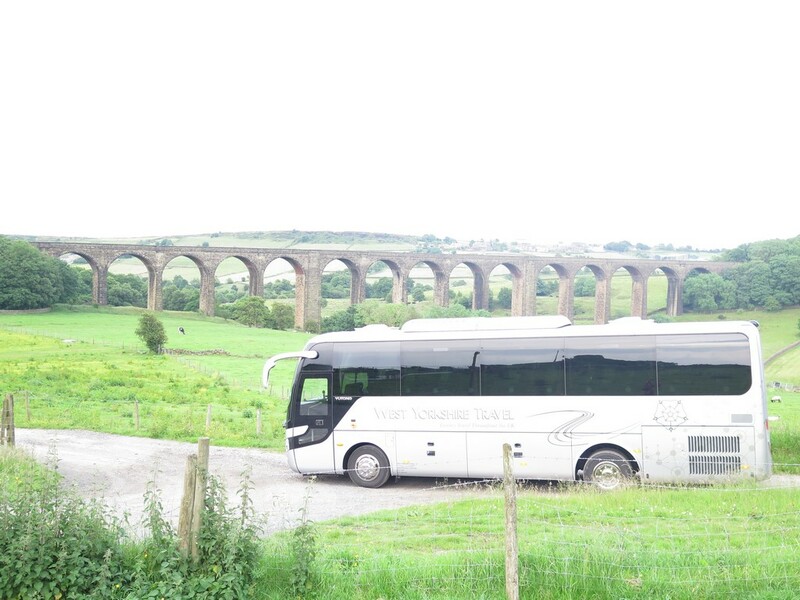 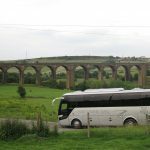 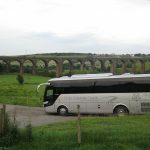 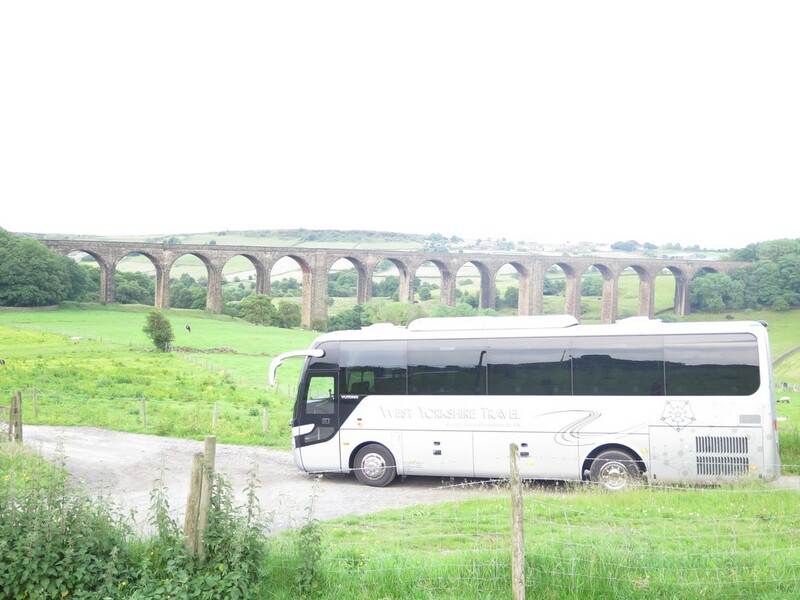 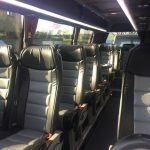 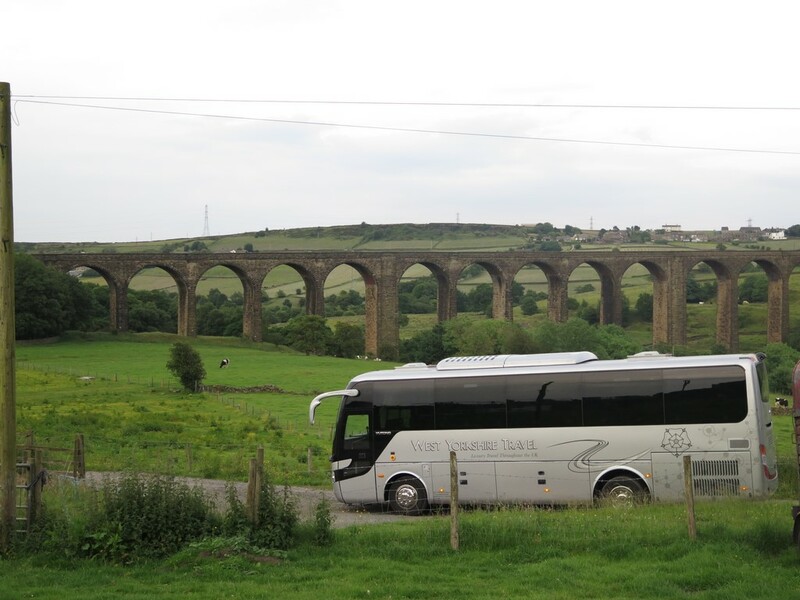 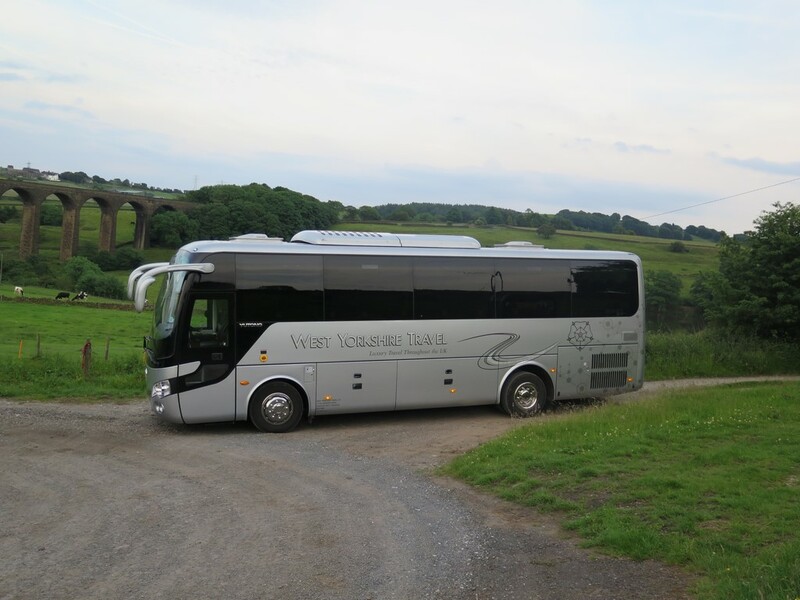 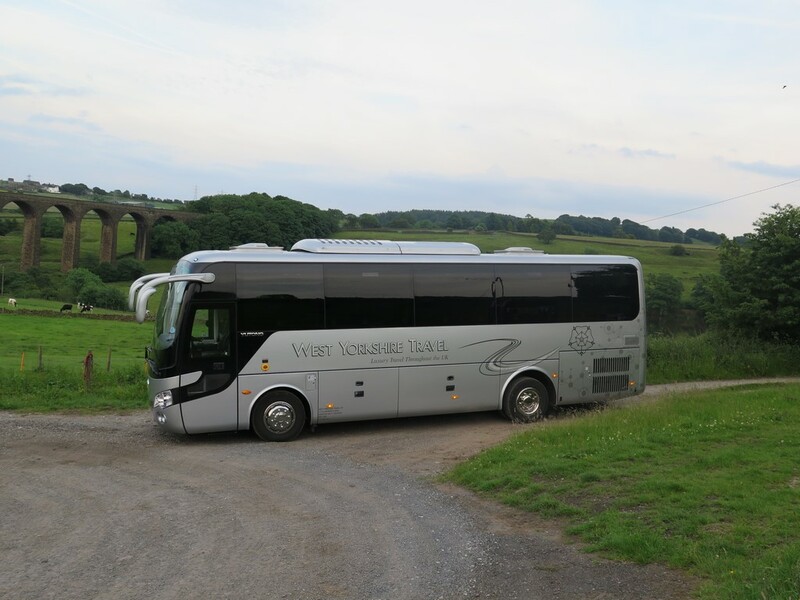 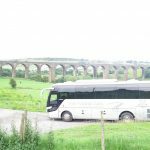 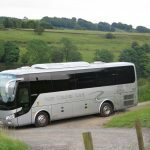 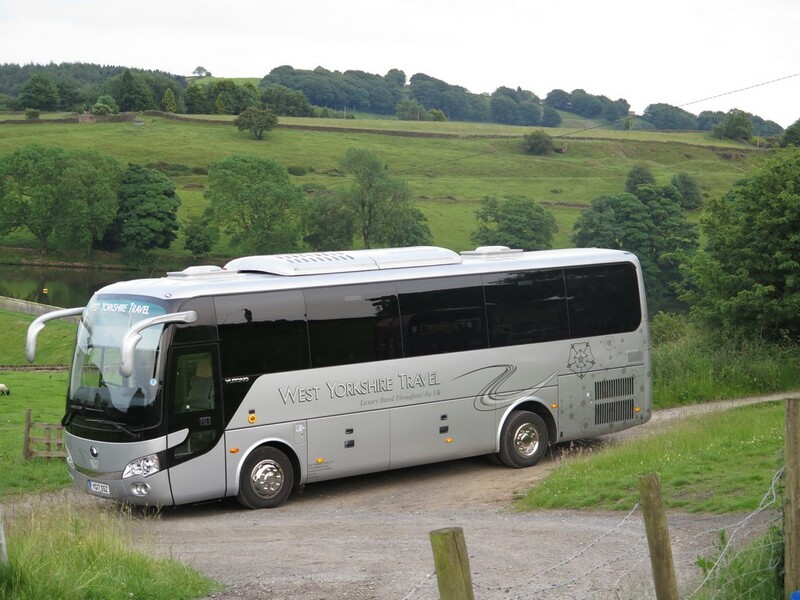 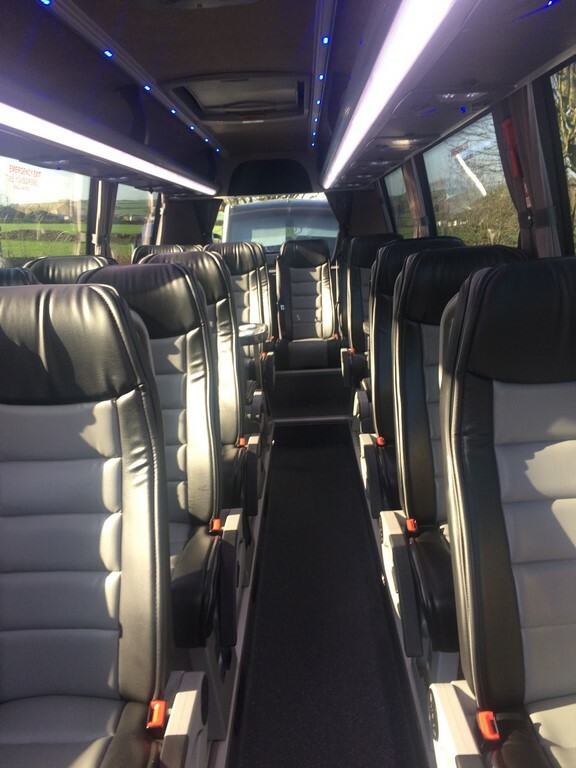 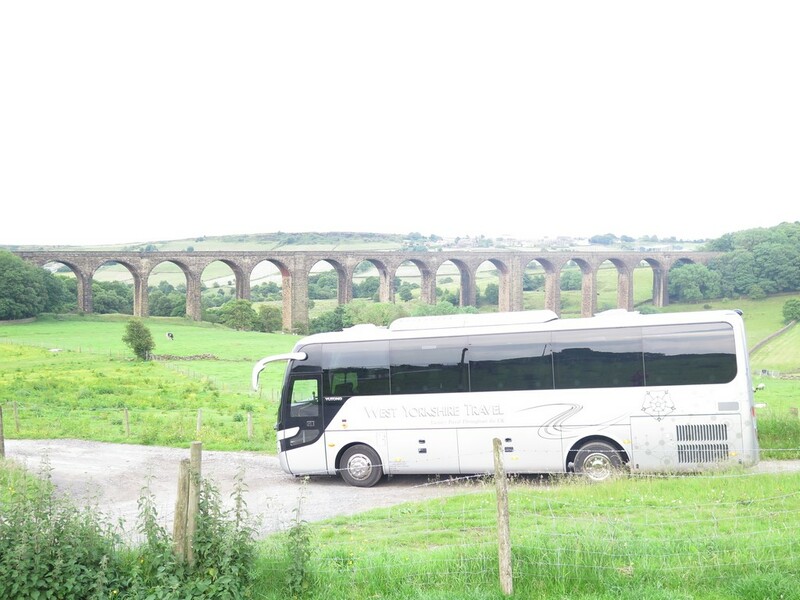 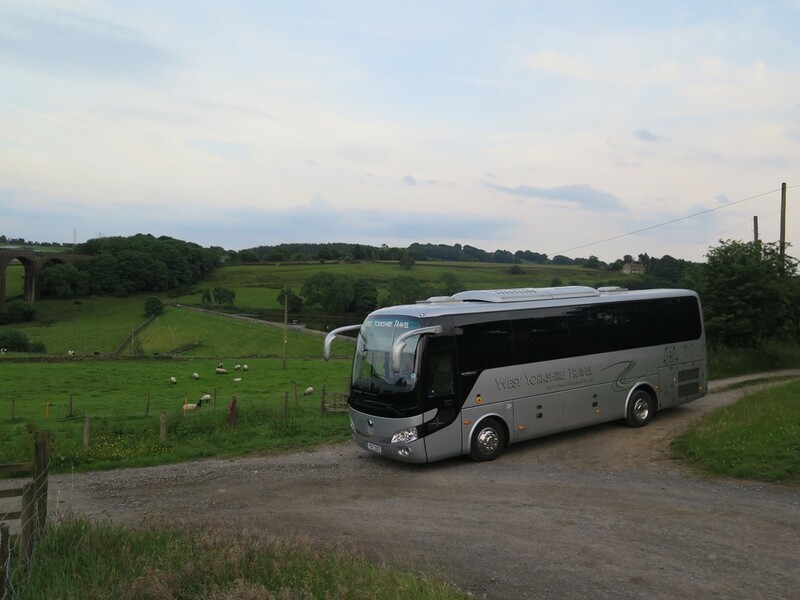 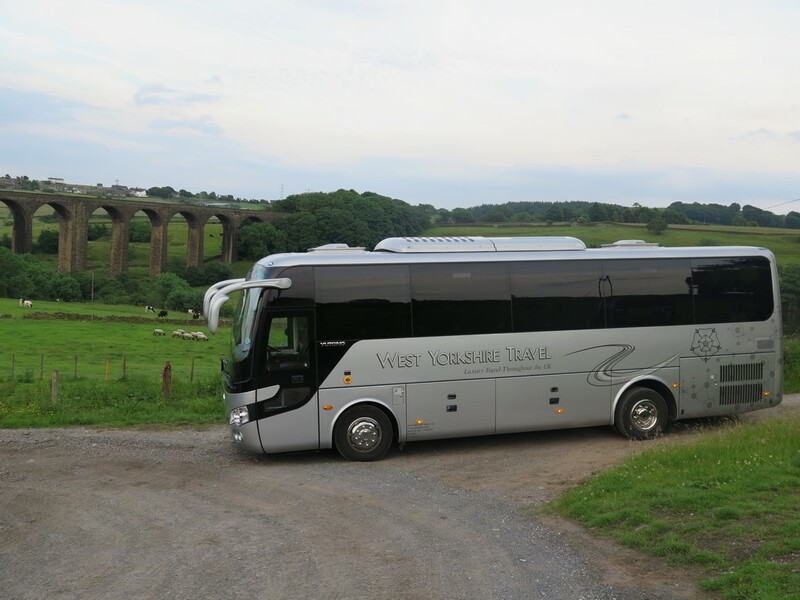 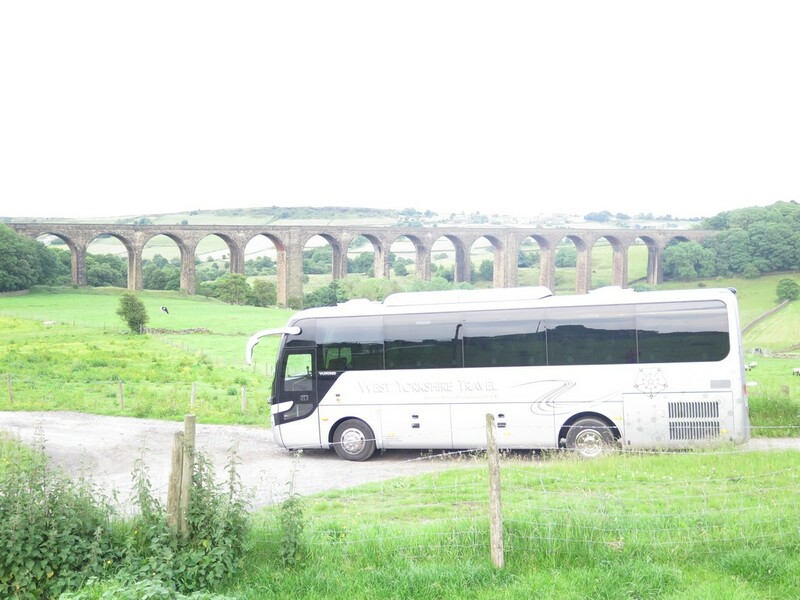 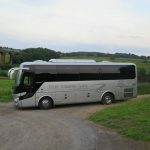 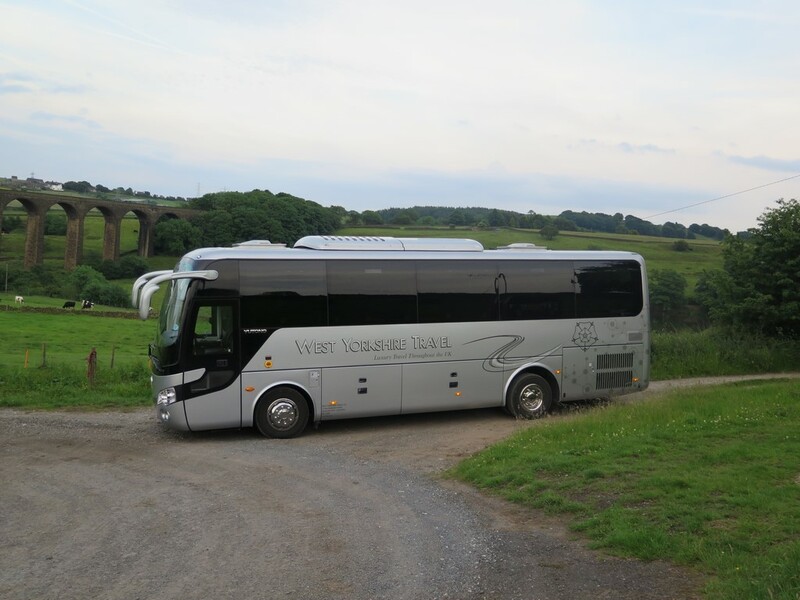 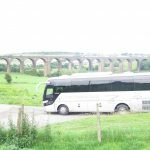 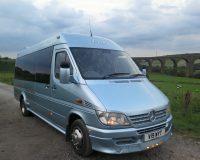 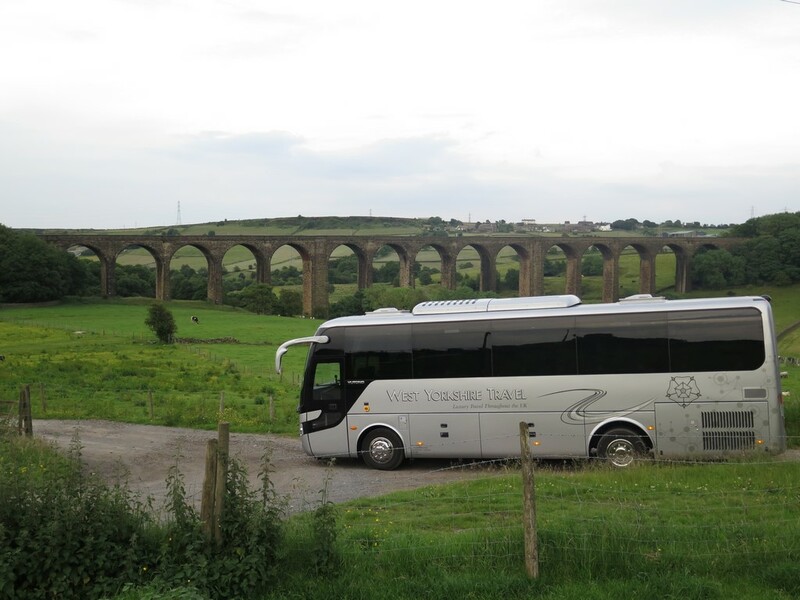 Our 37 seater executive coach comes with all the latest equipment to make your coach hire a luxury experience. Our 37 seat executive coach is ideal for football matches, corporate events or anytime you need luxury coach hire for up to 37 people. 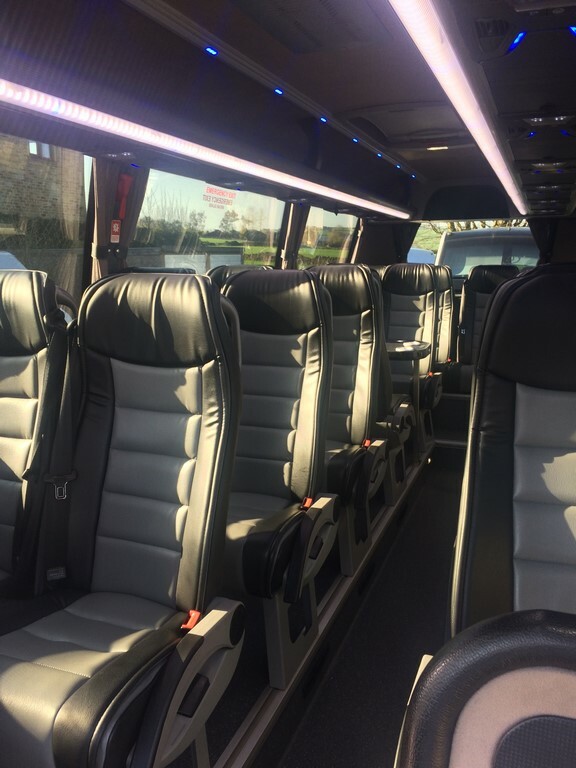 With a luxury interior, every journey is a pleasure.